At Lindex, we lead by taking responsibility for how the company’s operations affect human beings and the environment. Using the earth’s resources wisely is an important part of this. For this reason, Lindex is committed to protecting the world’s forests through our approach to procurement of fabrics. Lindex will support approaches and systems to support a future that does not use ancient and endangered forests in man-made cellulosic fabrics, including rayon/viscose, lyocell, modal and other trademarked brands. We will engage with our supply chain partners in order to protect the world’s remaining ancient and endangered forests and endangered species habitat. Assess our existing use of man-made cellulosic fabrics and work to eliminate sourcing fabrics made of dissolving pulp from endangered species habitat and ancient and endangered forests areas such as the Canadian and Russian Boreal Forests; Coastal Temperate Rainforests; tropical forests and peatlands of Indonesia, the Amazon and West Africa. Work to eliminate sourcing fabric made with dissolving pulp from companies that are logging forests illegally, from tree plantations established after 1994 through the conversion or simplification of natural forests, from areas being logged in contravention of indigenous people’s rights, or from other controversial suppliers. Work with Canopy and Lindex man-made cellulosic suppliers to support collaborative and visionary solutions that protect remaining ancient and endangered forests in the Coastal Temperate Rainforests of North America’s Vancouver Island and Great Bear Rainforest, Canada’s Boreal Forests, and Indonesia’s Rainforests. Should we find that any of fibers are being sourced from ancient and endangered forests, endangered species habitat or illegal logging used in our products, we will engage with the man-made cellulosic supplier to request change in practices and/or re-evaluate our relationship with them. This commitment is aligned with, and builds on, the work of not-for-profit organization Canopy, who collaborates with brands and retailers to ensure that their supply chains are free of ancient and endangered forests by 2017, as part of the CanopyStyle Initiative. 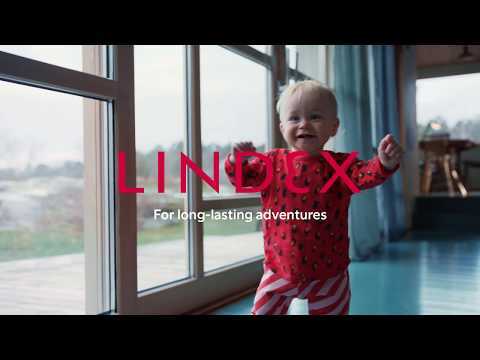 Lindex will collaborate with Canopy, innovative companies and suppliers to encourage the development of fiber sources that reduce environmental and social impacts, with a focus on agricultural residues and recycled fabrics. 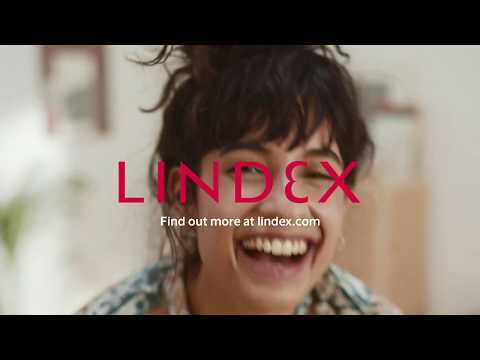 Where 1-4 above are met, Lindex will aim for all man-made cellulosic used in Lindex products made from trees are from responsibly managed forests, certified to the Forest Stewardship Council (FSC) certification system, and where FSC certified plantations are part of the solution. Lindex will request that our man-made cellulosic suppliers respect the Universal Declaration of Human Rights and acknowledge indigenous and rural communities legal, customary or user rights to their territories, land, and resources. To do so, we request that these suppliers acknowledge the right of Indigenous People and rural communities to give or withhold their Free, Prior and Informed Consent (FPIC) before new logging rights are allocated or plantations are developed. We expect them to resolve complaints and conflicts, and remediate human rights violations through a transparent, accountable, and agreeable dispute resolution process. Lindex promotes man-made cellulosic suppliers that use best available environmental practices for processing viscose, such as the ‘closed-loop’ lyocell processing, and we will create business incentives to use such suppliers. Recognising the importance of forests as carbon storehouses, as part of our ongoing leadership on climate Lindex will support initiatives that advance forest conservation to reduce the loss of high carbon value forests, by encouraging suppliers to avoid harvest in these areas, and by giving preference to those that use effective strategies to actively reduce their greenhouse gas footprint. Lindex looks to create a positive impact together with our relevant man-made cellulosic suppliers, supply chain partners and customers. As implementation progresses, Lindex will work with man-made cellulosic suppliers, non-governmental organisations, other stakeholders and brands that are part of the CanopyStyle initiative to support the protection of ancient and endangered forests and forward solutions to reduce demand on our forests.